The Nexus 9 is finally here, but there’s something you should know before confirming that Google Play order. 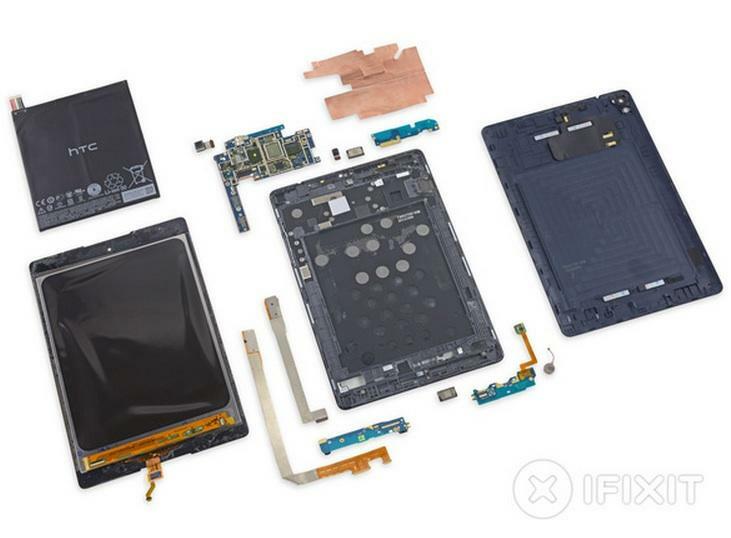 The folks at iFixit have published their teardown for the new tablet, revealing unimpressive speakers and a weak rear camera. 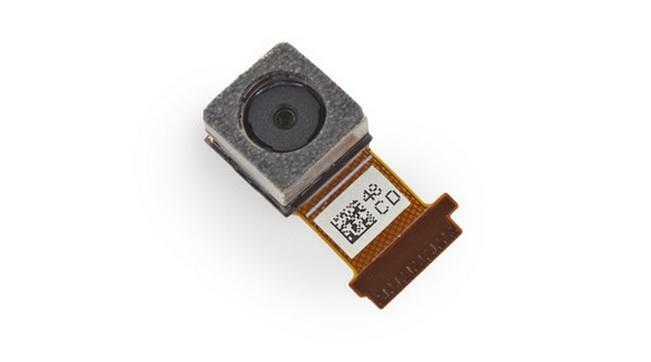 The device also received a disappointing 3 out of 10 for repairability, so good luck fixing this thing on your own. 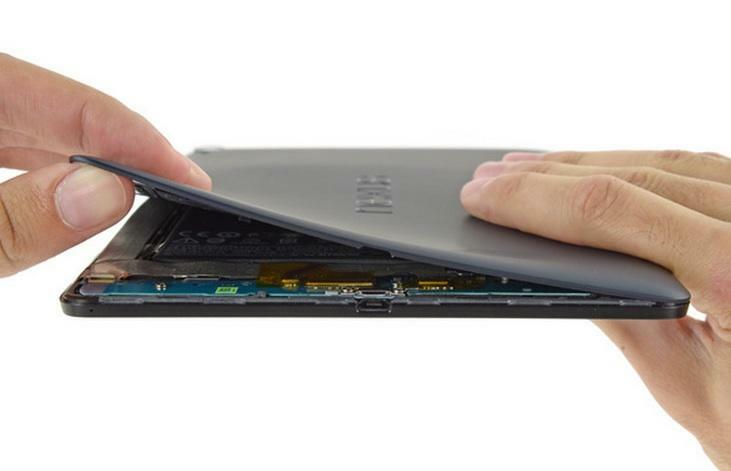 Google’s newest Nexus tablet is apparently the hardest one to repair so far. By comparison, the Samsung-built Nexus 10 scored a respectable 6 out of 10. 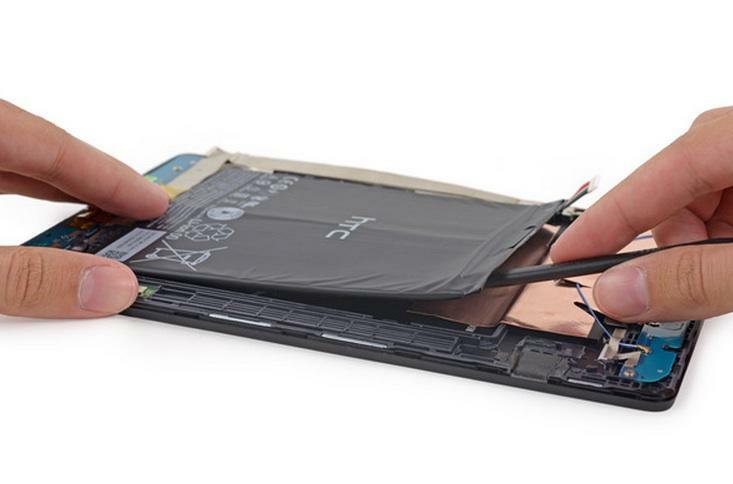 The Asus-made Nexus 7 series did even better, with both the 2012 and 2013 models scoring a 7 out of 10 for repairability. 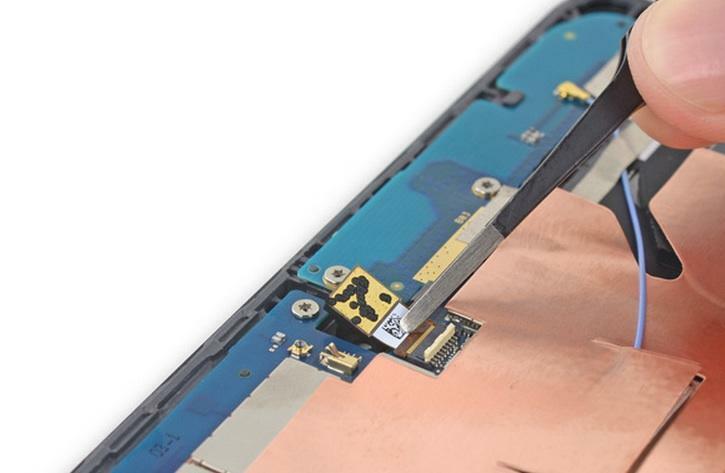 According to iFixit, the best thing the Nexus 9 has going for it is an easy-to-remove back panel, though you may end up damaging the rear camera if you’re not careful. 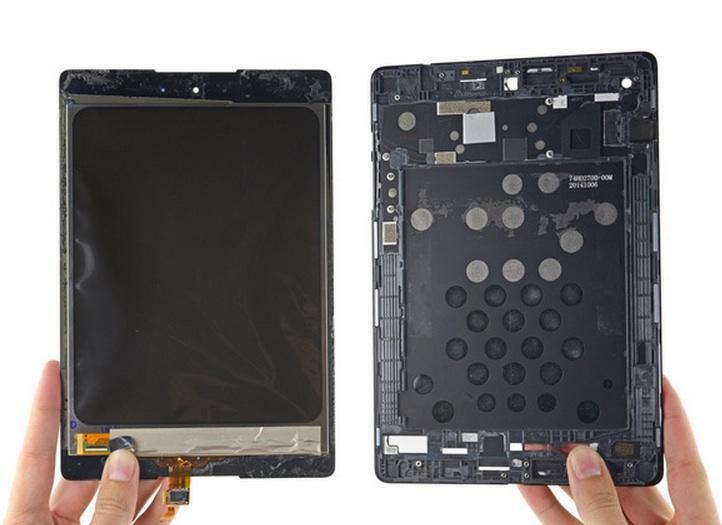 Overall, the tablet is described as a “maze of tape and thin, delicate cables” once you get under the hood. 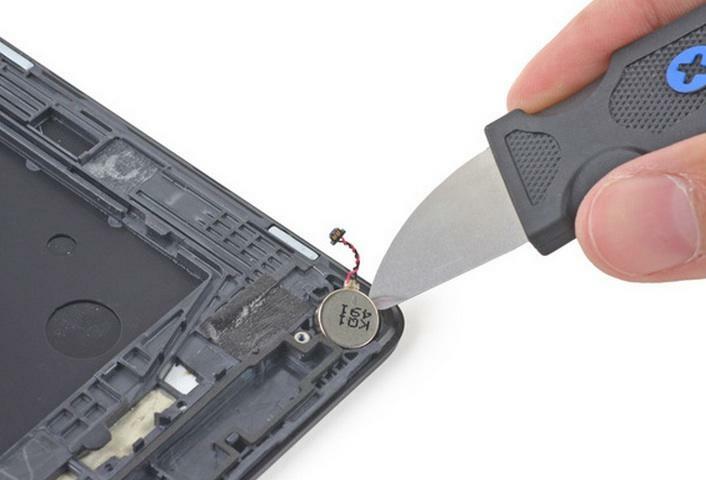 The battery is actually pretty easy to find, but the use of glue to hold it down means it’s still a chore to remove. 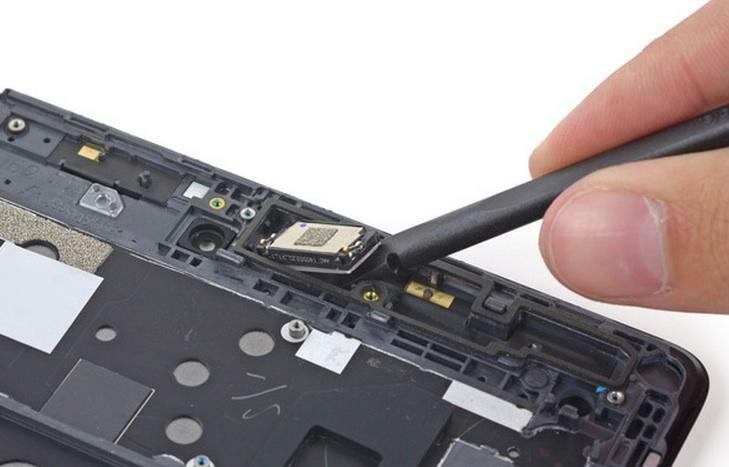 HTC apparently used plenty of glue to keep things in place, making it very difficult to repair the device. Despite all of that there’s still a lot to love about the Nexus 9. We’ve already spent some time with this stock Android tablet, and we’ll have a full review soon. If you just can’t wait, the device is available now through Google Play. 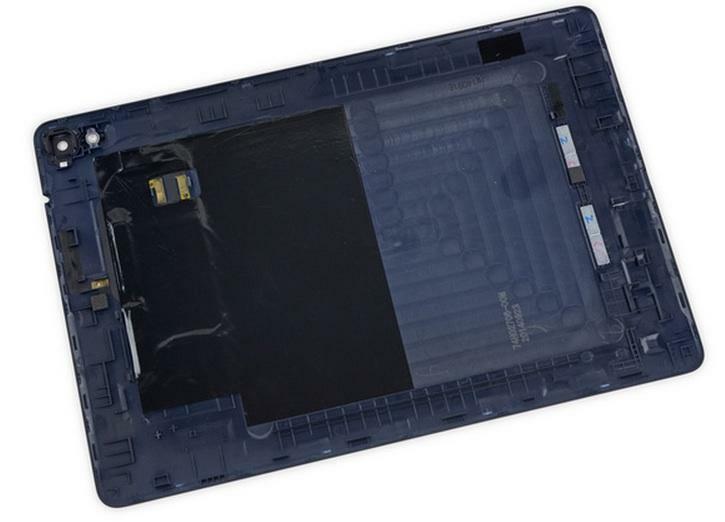 If you care about your tablet’s speakers, camera or general repairability, however, this may not be the one for you.